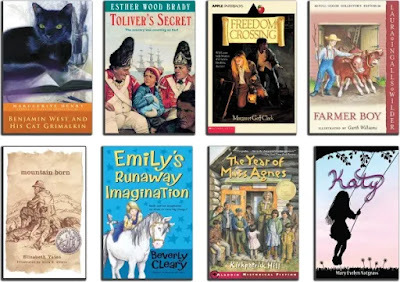 Home homeschool reviews homeschooling Notgrass History Did What? 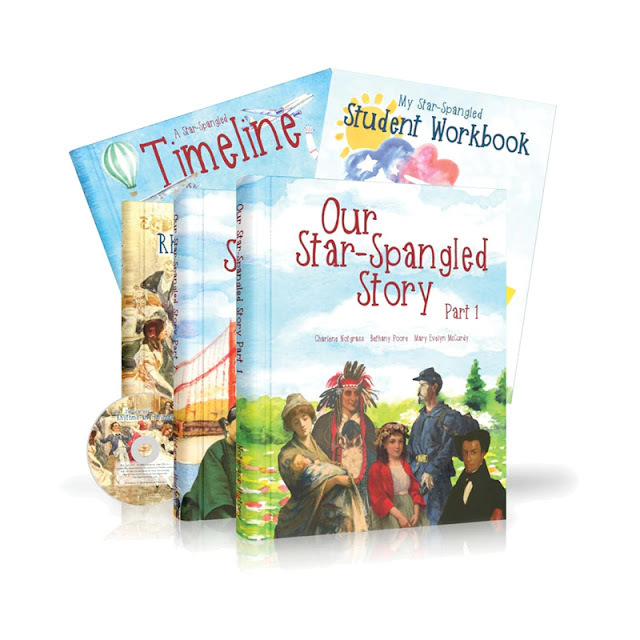 Our Star-Spangled Story is a one-year American history and literature course designed for students in grades 1-4. You also have the option to incorporate literature right into history which I love. I seriously cannot wait to get this in the mail and you can watch my video below to learn more about it! Be sure to check out the website and don't forget you can save $15 if you pre-order before July 31st!